State Trading Organization (STO) has increased the price of diesel imported and distributed by the company. The company reports it made the decision increase the price of diesel by MVR 0.90 due to an overall rise in the price of fuel in the global market. 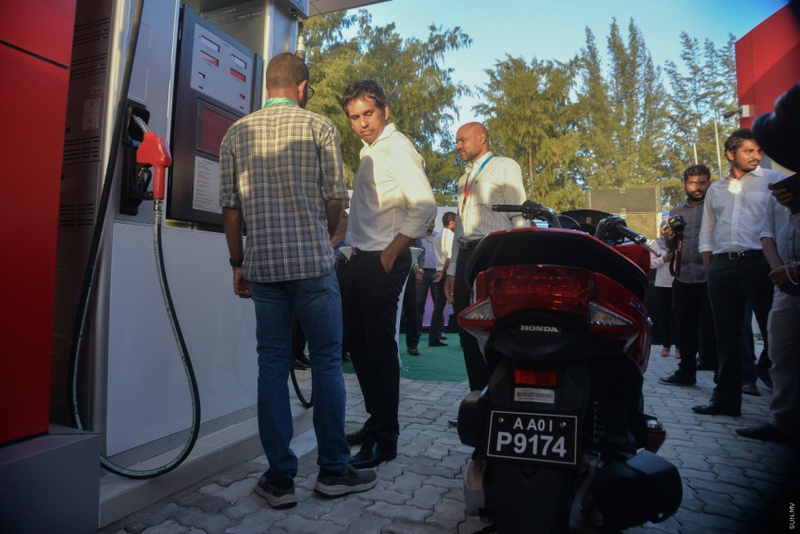 The change pushes the price of diesel from MVR 9.99 per liter to MVR 10.89 per liter – effective from this Sunday. The last change to the price of diesel by STO was on January 14 when it reduced the price of diesel by MVR 2 and reduced the price of petrol by MVR 1.